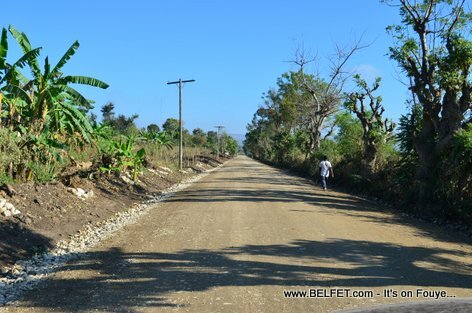 If you think Haiti's reconstruction is a Port-au-Prince thing, you seriously need pay a visit to Haiti's Central Plateau. I made the drive from PAP driving past Peligre June 2012 and it was one of the most spectacular scenic drives i've seen in the carribean. Keep up the good work W. St. Preux thank you for sharing.